‘Integral Reflections on Europe’ takes a hard look at several recent crises in the European Union—particularly terrorism and immigration—and gives an Integral overview of each, along with diagnoses and specific recommendations for handling them. 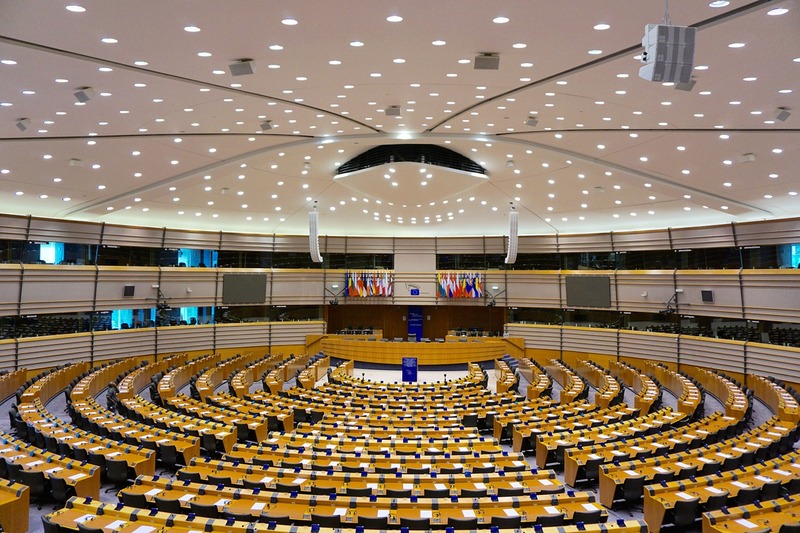 This is a genuinely important topic, because the European Union faces a severe challenge with these many crises, and only, I believe, an Integral approach can truly and deeply alleviate the problems. This presentation explains why in vivid detail. If you haven’t already heard of him, Ken Wilber is one of the most important philosophers in the world today. He is the most widely translated academic writer in America, with 25 books translated into some 30 foreign languages. 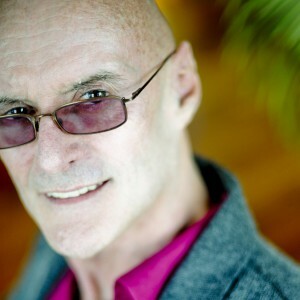 Ken Wilber currently lives in Denver, Colorado, and is still active as a philosopher, author, and teacher, with all of his major publications still in print (something of a record). In 2007 Wilber co-founded Integral Life, a social media-hub dedicated to sharing the integral vision with the world wide community, as well as, connecting both laypersons and practitioners, while also documenting and catalyzing the progress of the integral movement. Located at www.IntegralLife.com, it contains, among many other items, weekly dialogues between Ken and the world’s leading thinkers. In 2014 Wilber co-founded Source Integral and began developing the Integral Society initiative, which in collaboration with recognized global experts, will demonstrate how to develop human societies in the most comprehensive manner possible. The first product is the Ukraine Project, to be released this year. What makes Ken Wilber especially relevant in today’s world is that he is the originator of arguably the first truly comprehensive or integrative philosophy, aptly named “Integral Theory” (or Meta-Theory). As Wilber himself puts it: “I’d like to think of it as one of the first believable world philosophies…” Incorporating cultural studies, anthropology, systems theory, developmental psychology, biology, and spirituality — it has been applied in fields as diverse as ecology, sustainability, psychotherapy, psychiatry, education, business, medicine, politics, sports and art. Wilber explains the need for an Integral Approach in the following way: In our current post-modern world, we possess an abundance of methodologies and practices belonging to a multitude of fields and knowledge traditions. What is utterly lacking however, is a coherent organization, and coordination, of all these various practices, as well as, their respective data-sets. What is needed is an approach that moves beyond this indiscriminate eclectic-pluralism, to an “Integral Methodological Pluralism”, aimed at enriching and deepening every field through an understanding of exactly how and where each one fits in relation to all the others. Ken Wilber is also the founder of the Integral Institute, which is the first organization fully dedicated to advancement and application of the Integral Approach in relation to contemporary global issues. It was formed in collaboration with over 400 scholars and experts, specializing in education, politics, business, medicine, psychology, spirituality, as well as, law and criminal justice. According to Jack Crittenden Ph.D., author of Beyond Individualism, “The twenty-first century literally has three choices: Aristotle, Nietzsche, or Ken Wilber.” Tony Schwartz, the president, founder, and CEO of The Energy Project, and the author of What Really Matters: Searching for Wisdom in America, has referred to Wilber as “the most comprehensive philosophical thinker of our times.” Roger Walsh M.D., Ph.D., the well-known professor of Psychiatry, Philosophy and Anthropology at UCI’s College of Medicine, believes “Ken Wilber is one of the greatest philosophers of this century and arguably the greatest theoretical psychologist of all time.” And in commenting on the scope and impact of Ken Wilber’s philosophy Mitchell Kapor, founder of Lotus Development, and the co-founder of Electronic Frontier Foundation, mentions that “After reading Wilber, it is impossible to imagine looking at the world the same way again”.